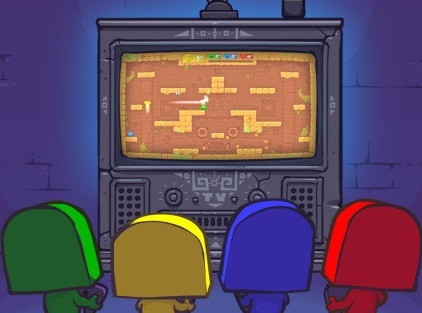 I don't write enough about local multiplayer experiences at DDNet. Mostly it's because my family, friends and I tend to be busy people these days as kids, work, and other commitments bite into our time, so it's harder to organise a multiplayer session than it should be. The Christmas holiday is the exception, though, as we all get together for at least a couple of days, and use that time as an excuse to catch up on some of the games that we play. So I decided to make a video looking at some of the games we played this Christmas break, and what makes them great as either co-operative or competitive multiplayer experiences. Have some favourite multiplayer games of your own? Let us know in the comments!